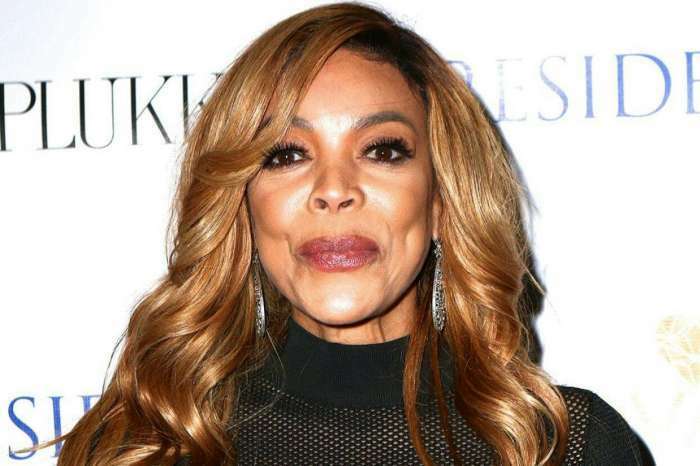 Wendy Williams’ fans are celebrating the news that she is divorcing husband Kevin Hunter after nearly 22 years of marriage. 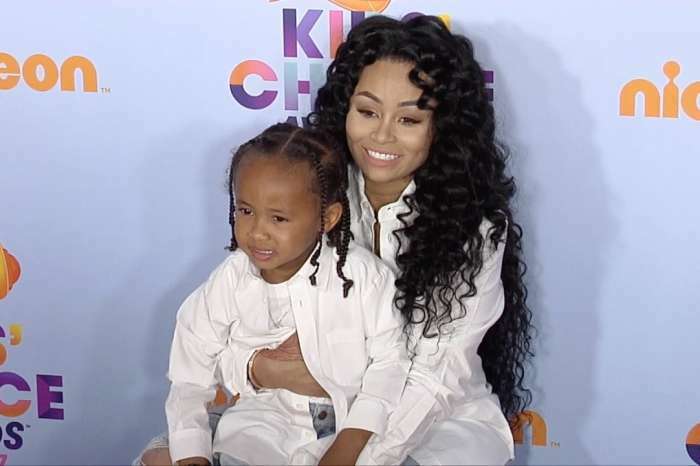 Hunter has been the subject of rumors and speculations that he and his alleged, long-time girlfriend welcomed a child together. 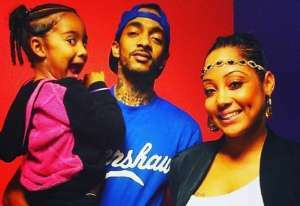 Williams has faced many public incidents that resulted in her fans determining the stress of her marriage was detrimental to her health. Many applauded the news on social media networks and others offered Wendy their support. Reports also suggest that Wendy Williams and her husband have been separated for months. Many people believed Wendy Williams would never file for divorce and was committed to her marriage. Things have changed and the latest news is that Wendy Williams is currently house hunting. Because Kevin Hunter also serves as Wendy’s manager, the divorce will not be that simple. 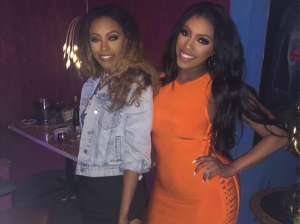 Williams is showing that she is done with Hunter and will go through the legal process of unraveling their business and life together. 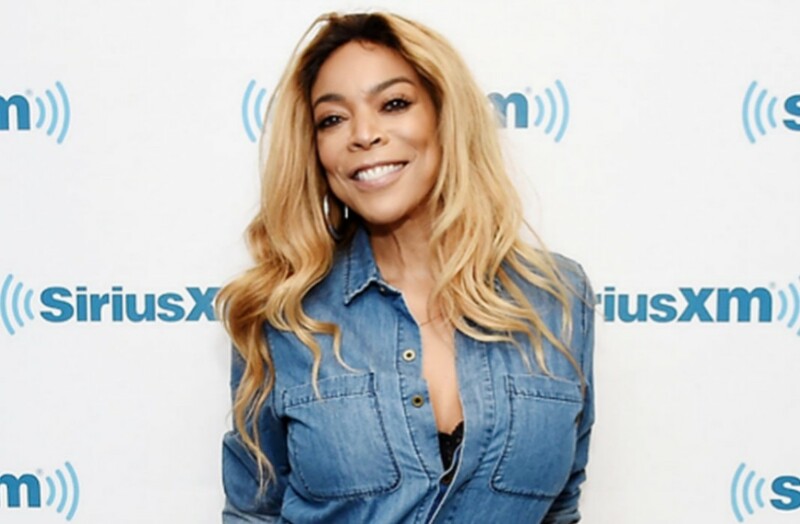 People are trying to understand what made Wendy Williams file for divorce after stating she wouldn’t. 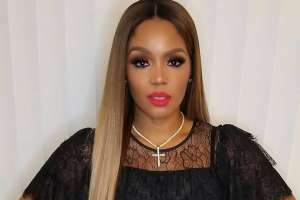 Over the past month, people have questioned whether Wendy was aware that her husband most likely had a girlfriend and baby or if she was in denial. Some even asked if Wendy was involved in a plural relationship. Wendy Williams’ spokesperson released a statement to Hollywood Life. It reads as follows. 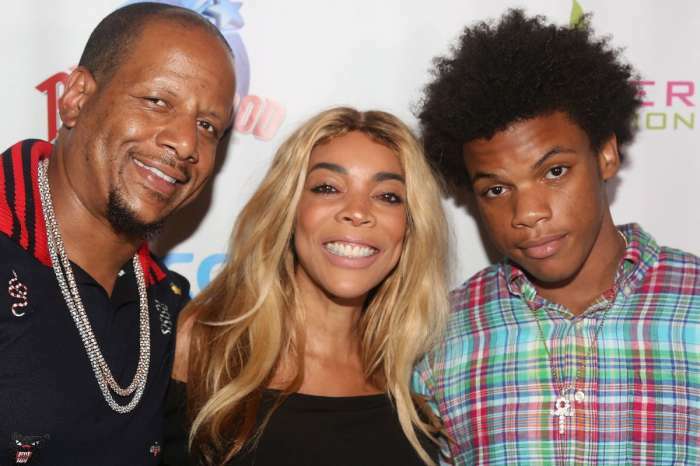 According to Hollywood Life, Kevin Hunter’s divorce papers were served while he was in the studio working on the Wendy Williams Show. Since they work together, it’s unclear what divorce will mean to the future of the show. Wendy surprised viewers when she appeared on her show without her wedding ring. 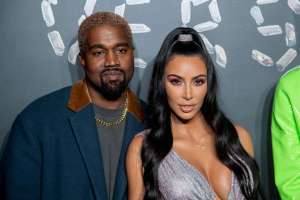 Though she had been the subject of tabloid gossip and rumors, it wasn’t until she took the ring off that people suspected she was finally ready to end the marriage. 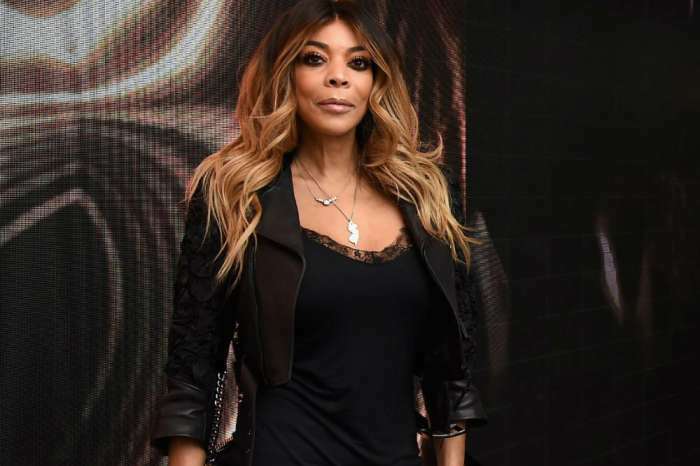 What do you think about the news that Wendy Williams has filed for divorce? Are you surprised that she is ready to go through with it? Good afternoon all, I am glad that she has finally filed for divorce. Kevin being out with the young lady and taking pictures and traveling as well as buying this woman a house is beyond disrespect. He has no respect for Wendy period and he is not worthy of being in a marriage with her. I’m glad that she has finally pulled the plug. But people must understand that sometimes it takes time to let go of someone you have invested so many years into, it’s not that easy. You cannot cut your emotions off just like that. Wendy is a strong, educated, intelligent woman and I’m so happy for her. I know it was hard but she will be alright. Wendy I am rooting for you keep your head up and start loving yourself more again!!! I wish you much success and I know that you will rise no matter what the haters say!! Keep making BOSS moves ! I wish you peace of mind, courage, deliverance and happiness !!!!!!!!! I love you Wendy and I’m in your corner for life!! !